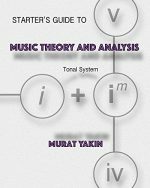 This book serves as an introduction to the work of Godfrey Winham, an influential figure in American music theory circles in the 1960s. Little published in his lifetime, Winham left behind, at his premature death in 1974, a massive collection of notes: correspondence, unfinished articles, sketches for books, etc. These notes were transcribed and deposited in the Special Collections of Firestone Library at Princeton University. 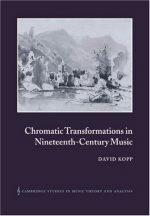 They cover a fascinating range of subjects: exercises in analytical logic, thoughts on the construction of a formally consistent music theory, studies of particular pieces, and an epistemological reconception of Schenker's analysis. In The Music Theory of Godfrey Winham, Leslie David Blasius attempts to synthesize the various aspects of the theorist's thinking into a single coherent, if unfinished, endeavor. 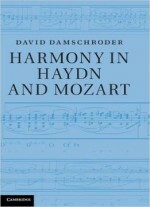 Blasius concentrates in particular on Winham's attempts to define formally the basic terms of music theory, his axiomatic phenomenology of pitch and harmonic relations, his tentative steps towards an axiomatic phenomenology of rhythm, and his fresh consideration of the reciprocal relationship between theory and analysis. In so doing, Blasius gives a clear picture of the materials in the archives, particularly when they exhibit Winham's multiple attempts to come to terms with a specific problem. 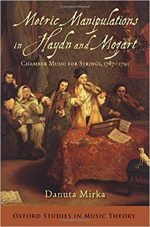 The volume includes a set of complete excerpts of materials cited in Blasius's text and an index for the entire collection.